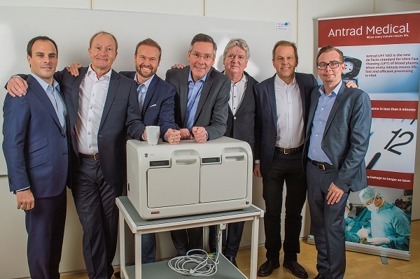 Antrad Medical is a Swedish MedTech company founded in 2008. Our vision is to be the preferred partner for RF based thawing and warming. Our mission is to improve management of frozen biological material through RF technology. Invalid information entered in one or more mandatory fields!